Axiomatic designs many robust machine control components and provides an OEM design service for complete control systems. Axiomatic offers off-the-shelf or application-specific displays, engine management controls, distributed I/O, sensor controls, signal converters and valve drivers for your machine application. Axiomatic’s family of rugged inclinometers measure inclination angles and communicate the resolved angles over CANopen or SAE J1939. All sensors are designed for harsh environments and can be integrated into a 2D or 3D machine control system. 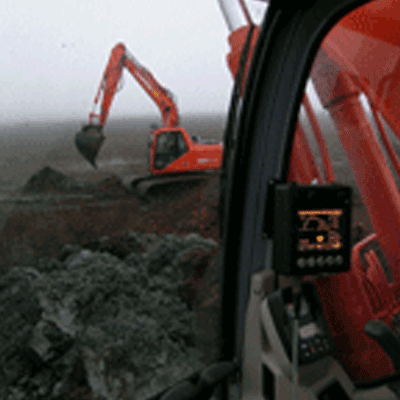 The Tilt Sensor is a rugged out-of-level indicator and shut down control for mobile equipment. It indicates out of level condition from mounting location and drives external valves, solenoids,relays, lamps or annunciators for equipment shut down control or warning system. The resolver modules measure angular displacement and speed over 360°, via CANopen network.